It has been a minute since we have heard from Julian Bell but he’s back. 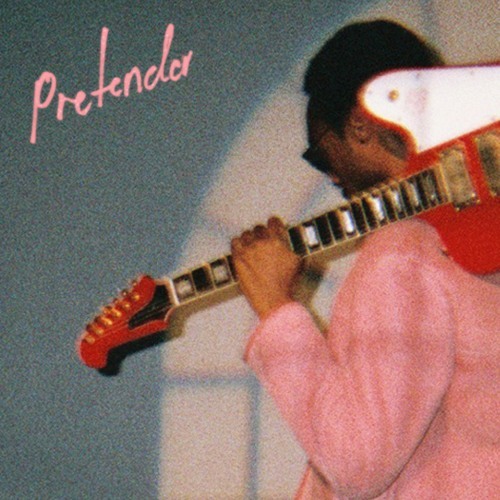 After only releasing the outstanding ‘Red Love’ last year, he kicks off the year with his single ‘Pretender’. The song off his forthcoming EP and this might be my favorite release from him yet. The production on this joint is flawless and Julian’s vocal is very drawing on here. With all that said, the writing is the highlight here.